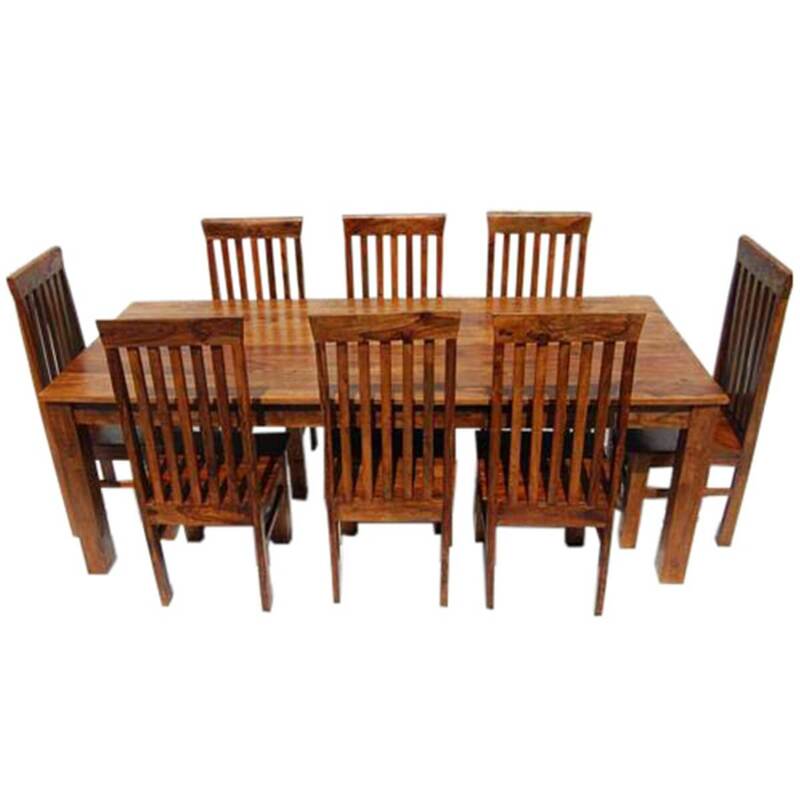 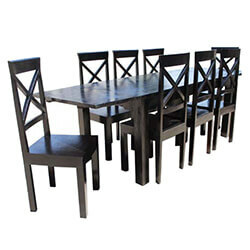 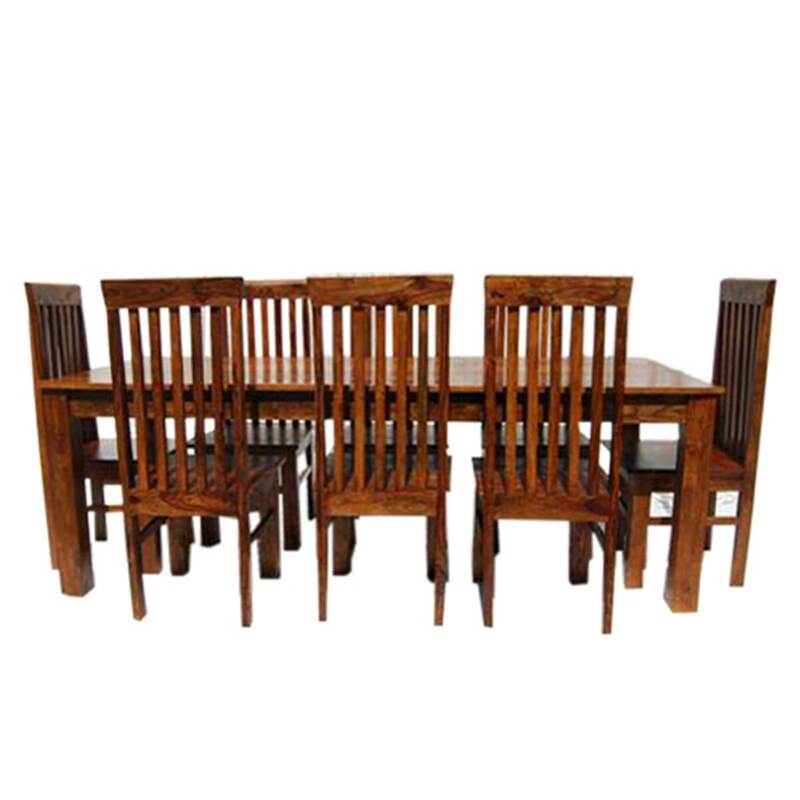 Any team of rivals would be comfortable in the Classic Lincoln Study Dark Rustic Dining Table and Chair Set. 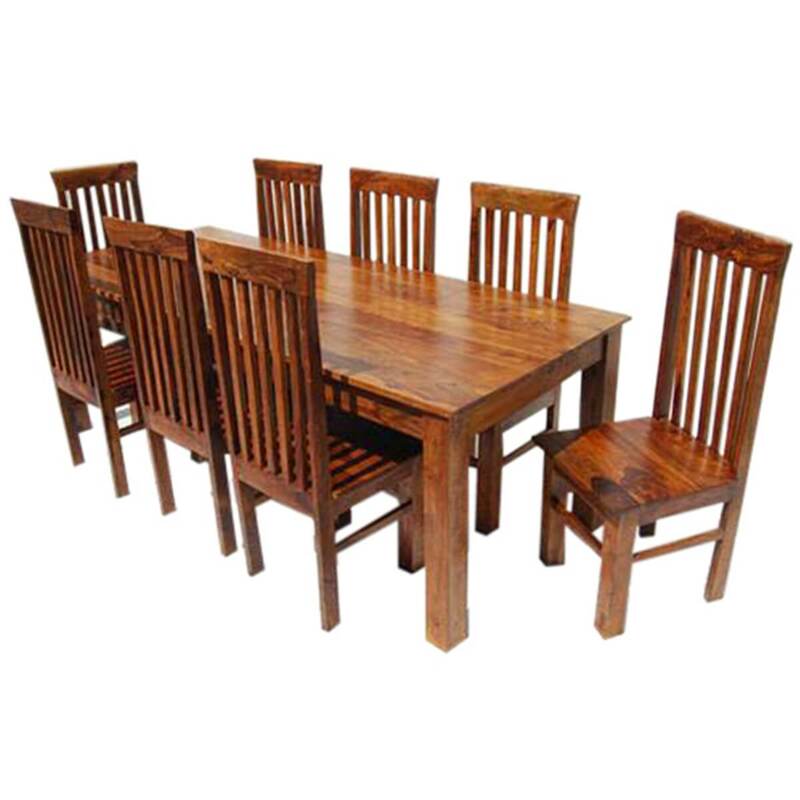 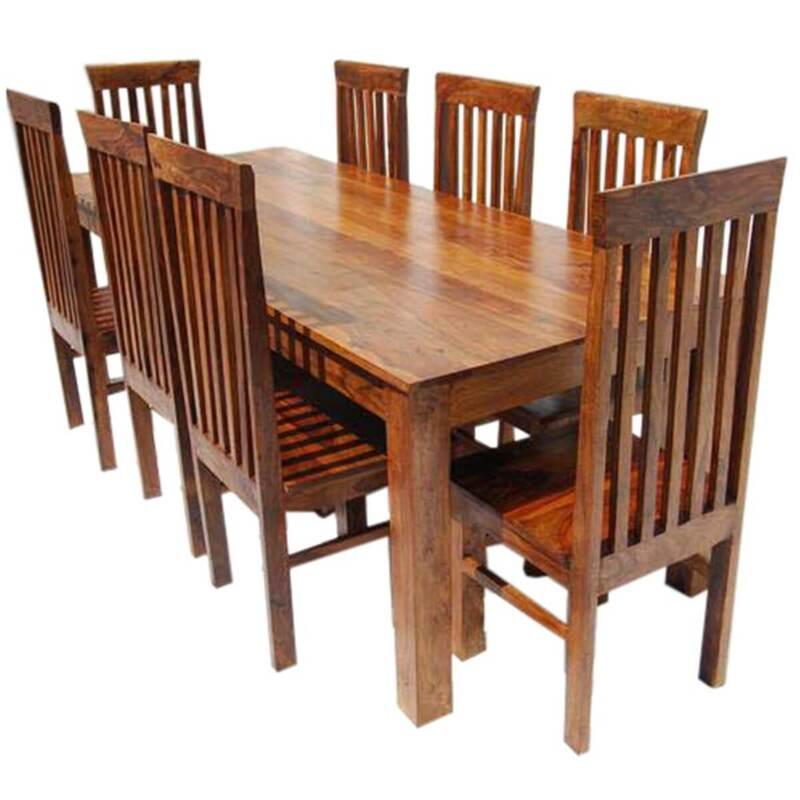 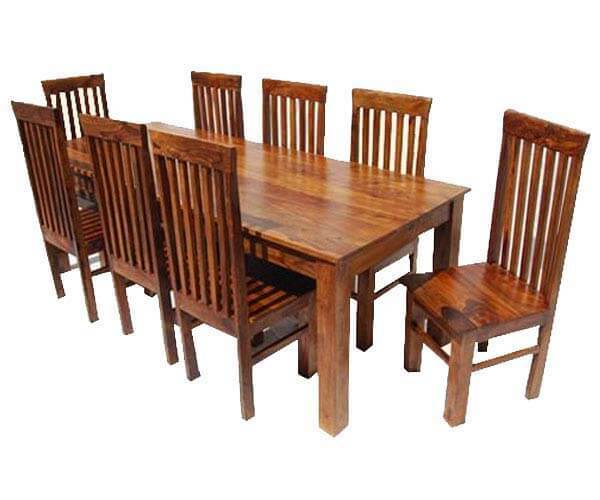 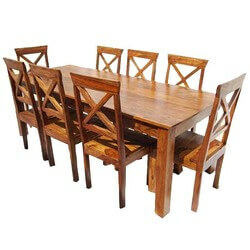 This stately handmade furniture set features school back chairs and a framed Solid Wood dining table. 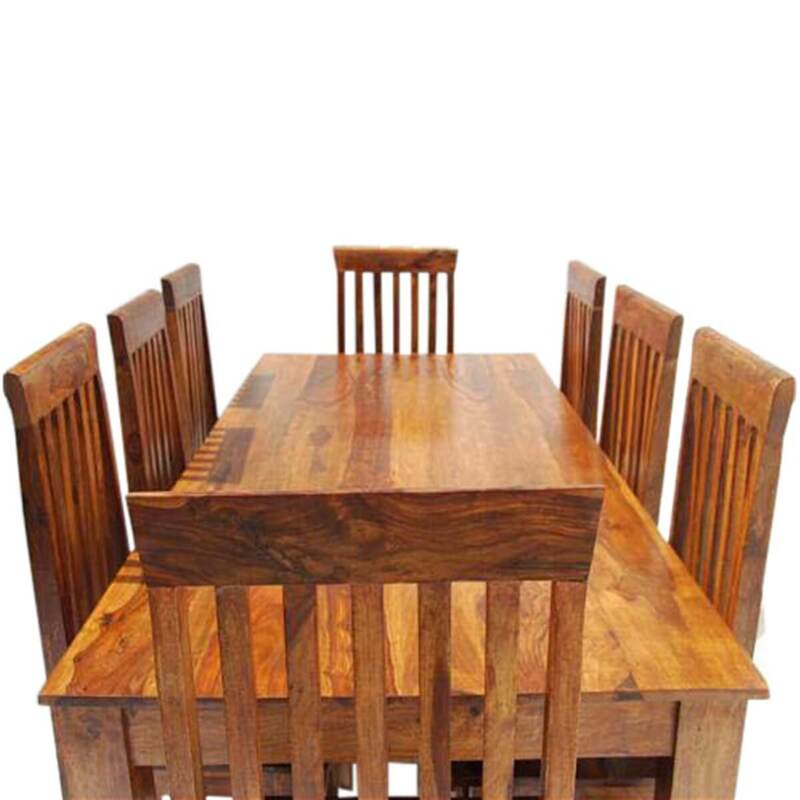 • Individually mixed dark stain is applied by hand to bring out wood grain. 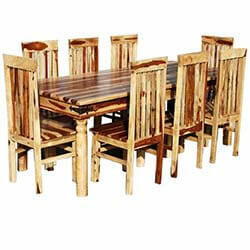 • Solid table top with framing along edges.